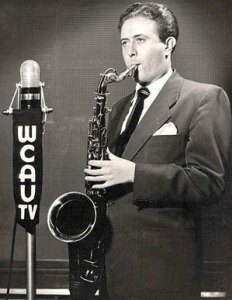 Ray Ellis was an accomplished musician, producer and arranger during the ’50s and ’60s. 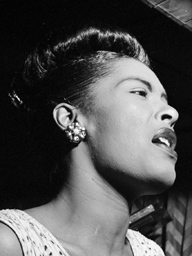 He is best remembered for his work with Sarah Vaughan, Johnny Mathis, Emmylou Harris and most notably, on Billie Holiday’s Lady in Satin. He also composed the Today Show’s theme song twice, one that was used throughout most of the ’70s and anoter that was used that was primarily used between 1987 and 1985. And he composed soundtrack music for numerous cartoons and game shows over the years as well. Ray Ellis, 85, died of melanoma on October 27, 2008.